Formtek | Leading moulding service provider with product development studio and manufacturing plant in Cape Town, South Africa. Formtek is a leading moulding service provider with its product development studio and manufacturing plant based in Cape Town, South Africa. Established more than 28 years ago, our history is a proud one, and our reach is across Southern Africa. In short, Formtek helps make better products possible, incorporating the art of creative design with the science of processes and technology combined. We manufacture our own range of homeware products under the EVO Solutions brand, which is available through retail and wholesale outlets countrywide, whilst our technical services division provides a one-stop service offering for the technical component industry. 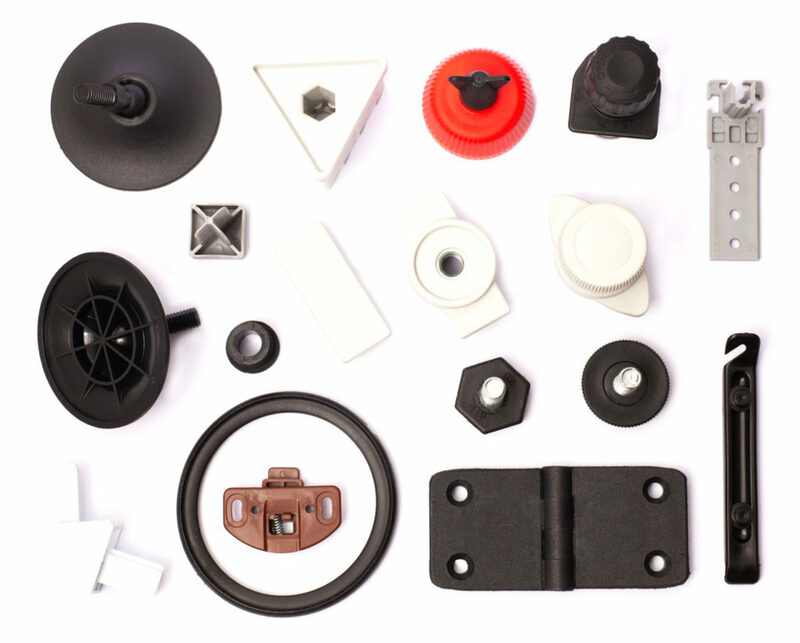 Formtek delivers a wide range of generic and custom-designed solutions and builds products for clients across a number of industries. Customer satisfaction is essential and Formtek offers clients peace of mind through experience and insight. To find out more, download our corporate profile or make contact with our team. 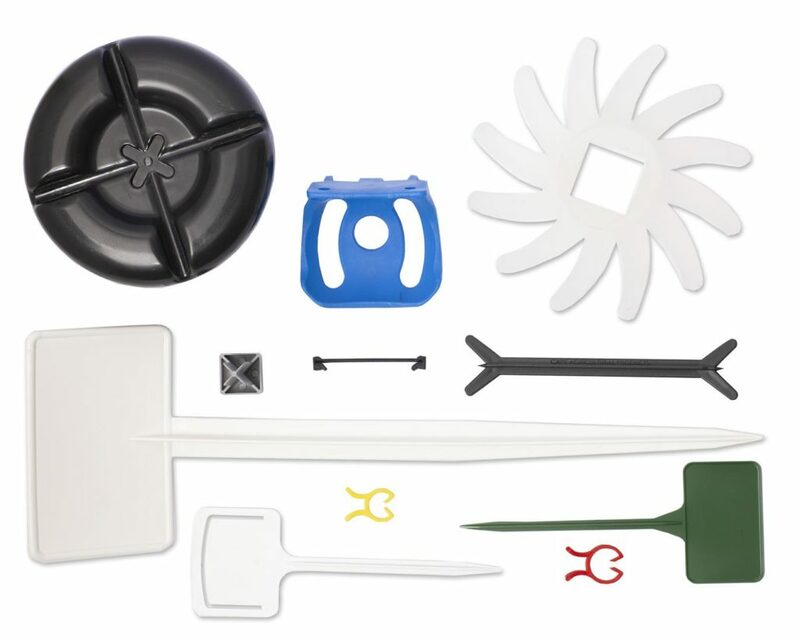 Formtek has designed, developed and manufactured custom plastic solutions for all industries, including agriculture, office automation, automotive, furniture, bio-medical, retail, logistics and hospitality. 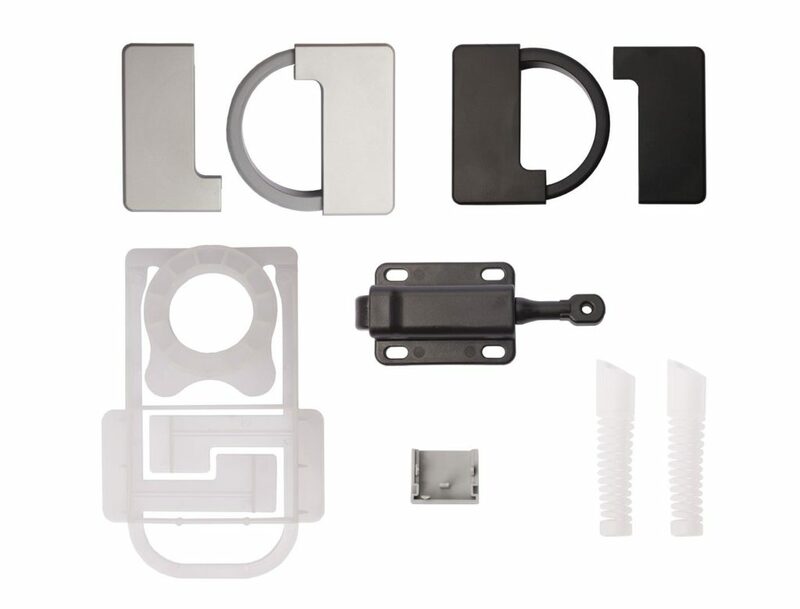 Our moulding capabilities provide tremendous flexibility in component design, materials and production. The success of our engineering solutions begins with design and prototyping. Our design engineers factor in performance, sustainability and total part cost at the start of the process followed by rapid prototyping and manufacturing. Our manufacturing is done at the highest national and international standards and our processes drive a strict measure of quality control and compliance, to ensure we deliver on our customer’s expectation. Our highly skilled team offers value ad services in the area of cost-effective, rapid product development and manufacturing. At the heart of Formtek lies our custom designed Enterprise Resource Planning (ERP) software. This allows us to use a unique system of integrated applications to manage the business and automate almost all back office functions related to technology, services, production and human resources. Re-engineering from metal to plastic – helps reduce your business costs and long lead times and helps you to adopt new innovation. Product and solution design and development – enjoy cost savings through careful consultation on product design and material selection without sacrificing quality. Our knowledgeable design engineers will help you create the perfect solution for any application. Simply give us a call or complete the short contact form. Homeware Solutions is proudly manufactured by Formtek Moulding Solutions and available in all leading plastic retail stores as well as Cape Agrimark and selected SPARS. Click here to learn more about our extensive homeware range. Speak to one of our design engineers for an obligation free consultation.